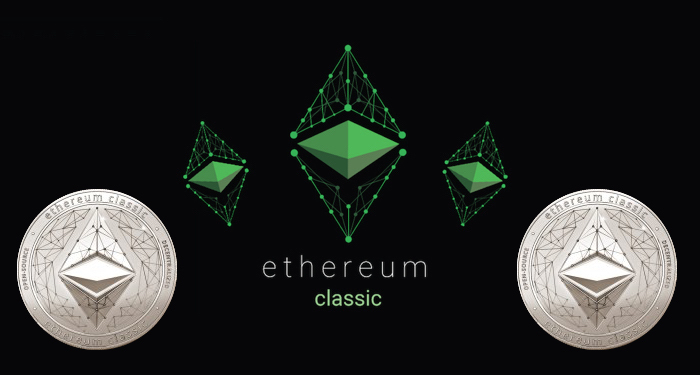 The third day of the new month isn’t so good for Cardano as it suffers losses against the USD and against Bitcoin. 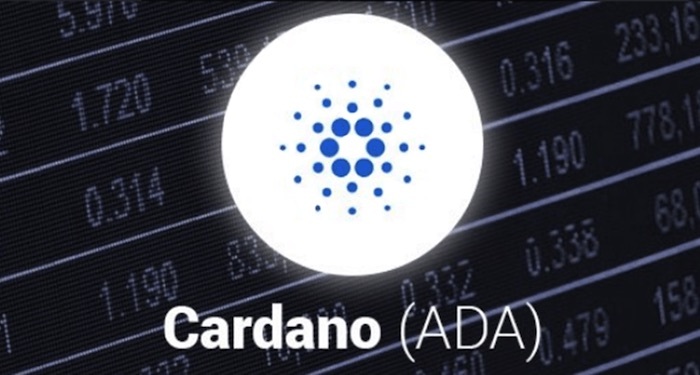 If the price keeps falling, Cardano (ADA) may fall as low as $0.720 short-term. The decline against the USD was eminent when the price failed to hold the support at $0.0820. It formed a significant bearish trend line that had strong resistance at $0.0830 on the chart. 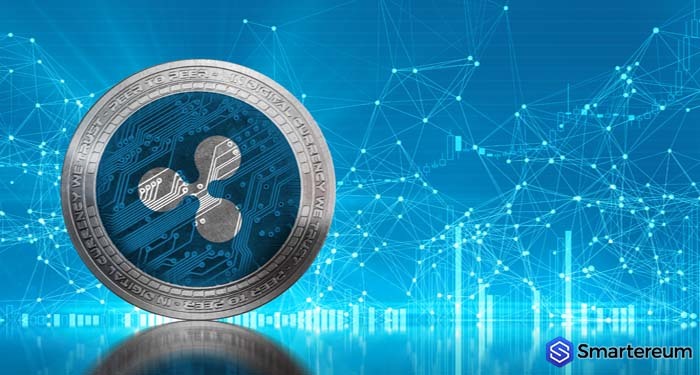 The Cardano to USD pair will most likely remain under strong bearish pressure and the decline might extend to $0.0720 if the price action doesn’t change soon. During the battle this morning, ADA tried to gain bullish momentum. Unfortunately, it broke a key support and continued to decline against the USD. After it reached the resistance at $0.0880, the price moved lower against the USD breaking the support at $0.0850. It closed below the 100 hourly simple moving average and the support at $0.0820. 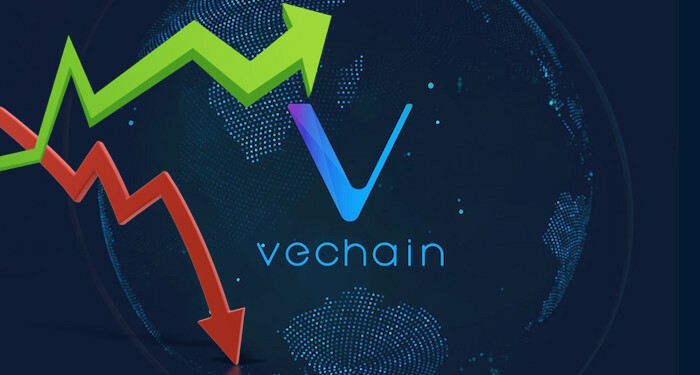 The price moved towards $0.0780 before it formed an intraday low at $0.0784. The relative strength index is heading south towards level 40 and the MACD on the hourly chart is entering the bearish zone. 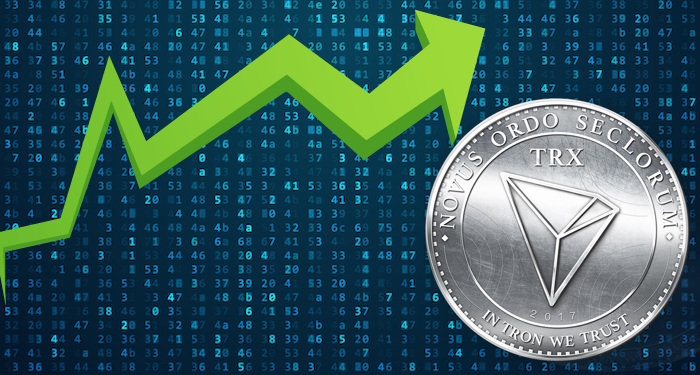 ADA has set a significant resistance at $0.0830 and a significant support at $0.0720. 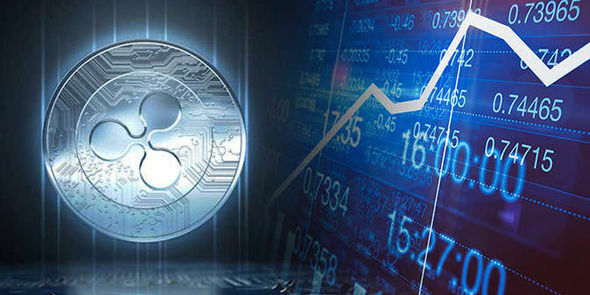 The good thing is that it subsequently started correcting higher towards the 23.6% Fib retracement level of the last fall from $0.0871 to $0.0784. Before the end of trading today, it may not correct higher towards the $0.0820 level. When it eventually does, this level will act as resistance and prevent higher movement. 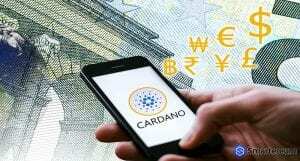 At the time of writing, Cardano (ADA) was trading at $0.079764. This indicates a 4.71% fall in price against the USD and a 2.65% fall in price against Bitcoin. 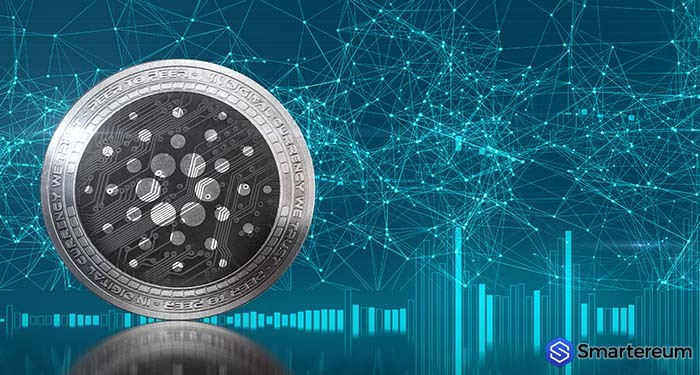 Over the past 24 hours, Cardano has recorded a trading volume of $43,977,993 while it has a total market capitalization of $2,068,055,030. 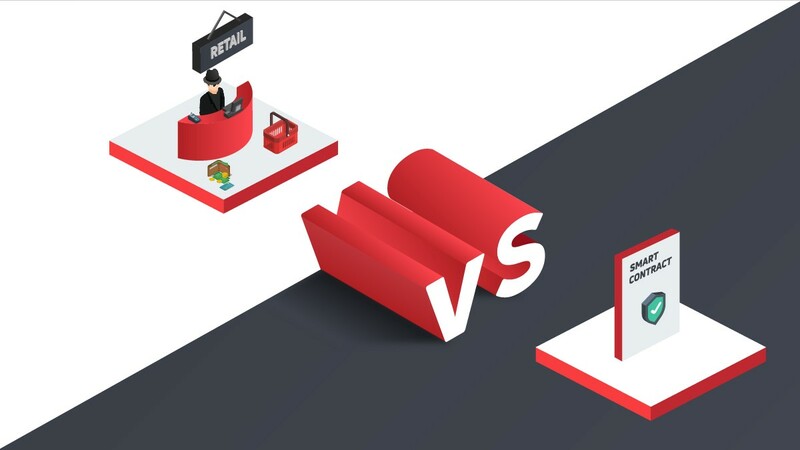 Next articleIs EOS Block.one The Best Blockchain In The Industry Today?